Window and door glass is an essential part of all commercial buildings such as hotels and office buildings, etc. Ordinary glass allows the sun's heat and glare to penetrate into the building, resulting in faded interiors, faded fabrics, and discomfort. Window Film Group commercial window tinting services can help to control the undesirable effects of the sun and protect your invaluable assets. Window films also allow you to save money and enhance comfort all year round by reducing your air conditioning and heating cost. Window films are designed to reduce the effects of solar heat and visible light, blocking 99 percent of the sun's harmful ultraviolet rays, which are the single largest cause of damage and fading to commercial interiors. Window Film Group has been serving the needs of the commercial sector for many years. Our personalised service before, during and after your installation is second to none. Your satisfaction is our most important priority. We will educate you about window film so you can make an informed decision and the best choice for your particular requirements. All persons coming to your offices from our company are employees, not sub-contractors. We've taken the guesswork out of protecting the investment you've made in your home, office, and its furnishings. We all enjoy the sun, but often forget that its invisible UV rays are steadily ruining fabrics, furniture, artwork, and floors. You have the power to safeguard your property from the sun's harmful effects simply by calling Window Film Group. It's affordable, durable, and environmentally responsible. 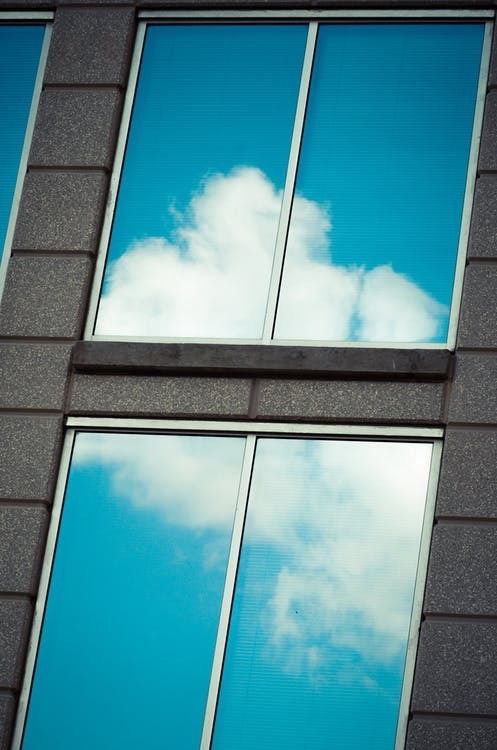 Our window film specialists have one priority in mind and that is saving our client the most energy savings over the lifetime of their commercial building by selecting the right film for the job.